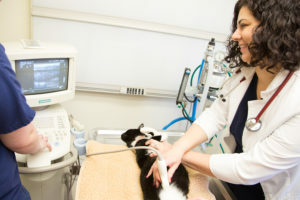 Our Clinic is equipped with an in house laboratory and radiology department to evaluate and respond to your pet’s immediate needs and health condition. Services provided in our clinic include digital radiography, ultrasound, endoscopy, ECG, and both blood chemistry panels as well as CBC (complete blood count.) 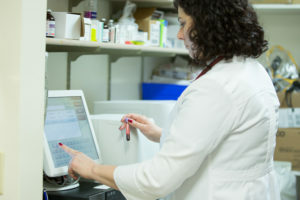 We also partner with Idexx Laboratories to provide high quality diagnostic testing, and consultations with clinical pathologists, cardiologists, radiologists, and internal medicine specialists. 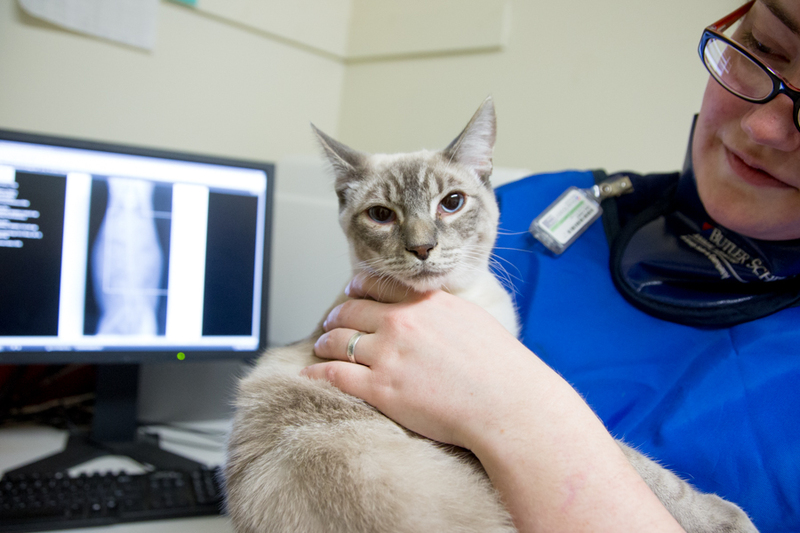 While we keep our hospital up to date with modern diagnostic equipment, the most important tool in our ability to diagnose your pet is often a thorough examination and discussion about your pets symptoms with you!